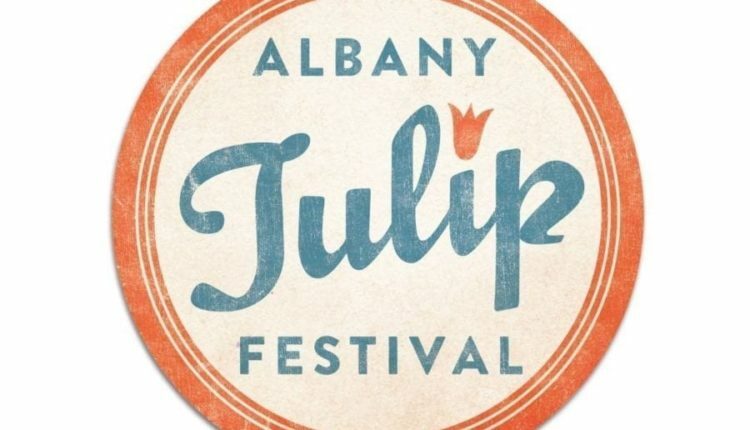 Albany’s signature spring event, the Tulip Festival, is set to take place in Washington Park on Mother’s Day Weekend, May 11 and 12. The 71st annual festival aims to celebrate the Dutch Heritage of the region as well as provide the opportunity for artisans to sell handmade crafts, the park to showcase more than 140,000 tulips in 150 varieties, and musicians to entertain large crowds with world-class live entertainment. Additionally, KIDZONE is available to entertain the whole family. 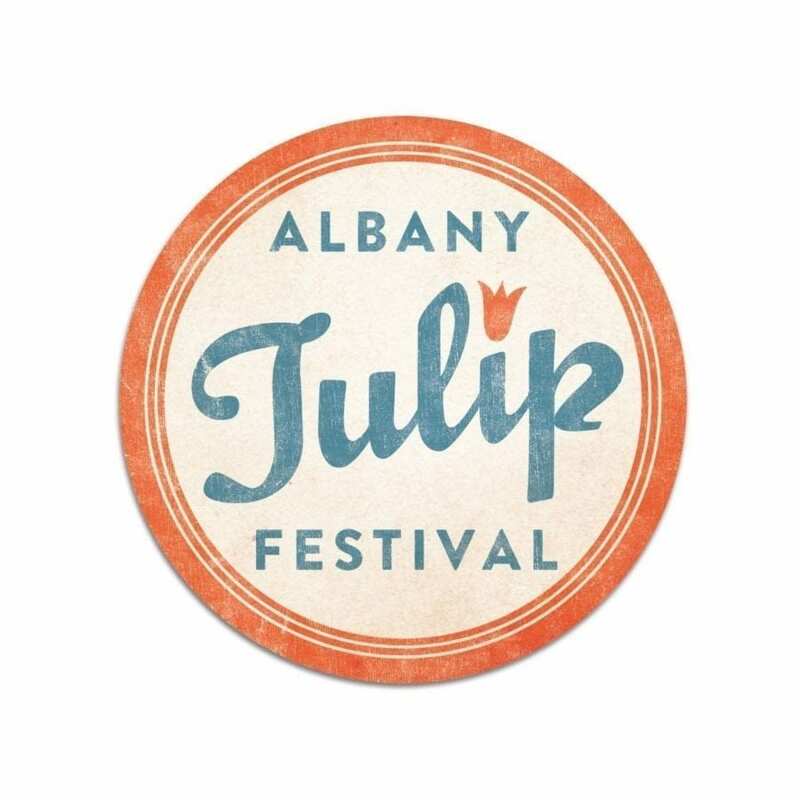 The live performances on the 518 Stage begin on Saturday, May 11, following the Tulip Queen Coronation at 12 p.m. The first performance is by Hasty Page at 1 p.m. The young members of this group embody an exciting new sound full of inspiration, while creative lyricism paints a theatrical image for their original music. Next up is CK & The Rising Tide at 2 p.m. This alternative/country/folk rock band chooses to record in the solitude of an upstate log cabin. Their songs are rooted in folk-rock, oftentimes exploring the indie/country rock side of things. At 3:30 p.m., alt-rock, folk, pop singer Sydney Worthley takes the stage. This young singer/songwriter debuted her album, Strong, as a 14 song blend of strength, courage, and perseverance. Capping off the day is Wild Planes at 4:45 p.m.This rock/pop trio is labeled as a “wild” group with unmatched energy and immense personality. Sunday, May 12, kicks off with the 21st Annual Mother of the Year Award at 12 p.m. This award seeks to recognize the Capital Region’s most outstanding moms. Following this touching tradition, Mike Grutka, an acoustic based singer/songwriter will perform at 1 p.m. His ability to blend funky-modern-roots with rock has established his name on more than 400 radio stations between the U.S. and Canada. Honey Slider comes next at 2:15 p.m. This folk rock/pop duo based in Albany has roots in musical theater. This background shines through in their classic rock and folk influences, mainly during live performances. Following Honey Slider is Bird Streets at 3:30 p.m. An array of introspective indie rock and power pop draws on music of the decades’ past without promoting an overly nostalgic vibe. The music is credited as being “both fresh and familiar.” Last but not least will be a performance by Lets Be Leonard at 4:45 p.m. This group of rockers is fresh out of Saratoga Springs and well-known for putting on an exciting show. KIDZONE, is open both Saturday and Sunday. Pony rides, rock climbing, inflatables, face painting, music, and games will all be available to enjoy. Furthermore, the KIDZONE stage will be filled with performances. On Saturday and Sunday, Park Playhouse will be putting on two shows, at 12:15 p.m. and 2 p.m. This beloved theater group will be offering sneak peeks of their upcoming musical productions! At 1 p.m. on Sunday, Artpartners, a -community-based dance training program, will be presenting a performance bridging classic music and modern styles. Melvin the Magnificent, a professional magician, will be wowing the crowd with his action packed, interactive tricks at both 1:45 and 4 p.m. Next, Andy “The Music Man” Morse will be performing his well-versed children’s music at 2:45 and 4:45 p.m. 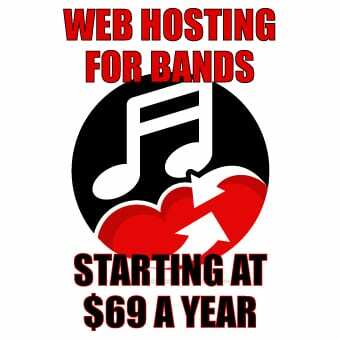 This includes sing-a-longs, dancing, storytelling, and play-acting. Closing the show is Ruth Pelham. At 3:30 and 5:30 p.m., Ruth will be promoting her mission to build peace within communities through her original songs spanning all age groups. The Main Stage on Saturdaybegins with El Modernist at 1:30 p.m.This band dives into a new take on Indie-rock, showcasing fantastic hooks and melodies that embody psychedelia. Overall, the group gives off a very catchy garage-rock sound with a taste of modern alternative hip-hop. Next to take the stage is the Greeting Committee at 3 p.m.This Kansas City-based band gives originality that feels as intimate as a basement recording, but surprises you with intricate textures and sophisticated melodies. 4:30 p.m. kicks off KONGOS performance. This four-brother rock band popped up on the map with their song Come With Me Now, popular all around the world. This track went RIAA double-platinum for sales in excess of 2 million, and occupied the number one spot on alternative radio for five weeks, historically marking the quickest rise to the top by a new band. Sunday starts with Girl Blue at 1:30 p.m. Known for her powerful vocals, viewers can expect for the room to be silenced by her and her guitar alone. In collaboration with Just Pretend Records, she tours regularly and records her own music. At 3 p.m. is Moriah Formica, a top 20 contestant on Season 13 of The Voice. The coaches had this to say: “So much talent, it’s almost unfair to the rest of the world. You are a born rockstar” (Blake Shelton).” Marshall Charloff & The Purple Xperience are finishing off the weekend at 4:30 p.m. This five-person group from Minneapolis, MN has been bringing authentic productions of Prince and The Revolution on tour with them. Band leader Marshall Charloff recorded with Prince on the album 94 East, where Marshall plays both, keyboards and bass guitar and Prince is on lead vocals. Elk Street Parking Lot: Located behind the State Education Building – the pick-up location will be Elk and Hawk at the stop sign. Eagle Street Parking Lot: Located at the corner of Eagle Street and Madison Avenue. Albany Medical Center Parking Lot: Located off Robin Street, for customers needing extra assistance or in a wheelchair. This particular shuttle will drop passengers off at the Madison Avenue/New Scotland entrance to the park. Shuttles will run every 20 to 25 minutes depending on traffic. All parking lots are free to use the weekend of Tulip Festival.